In an astounding display of ginger solidarity, it appears that Prince Harry has finally asked Ed Sheeran to perform at his wedding to Meghan Markle. 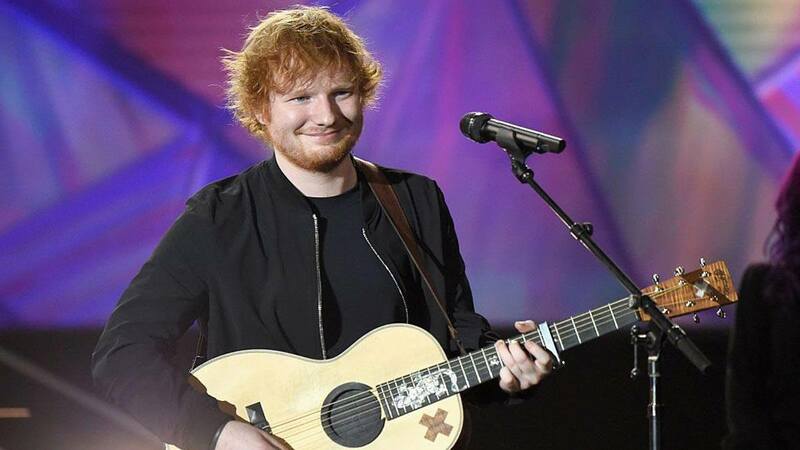 Us Weekly reported that Sheeran had been approached for the gig, which will take place on May 19th at Windsor Castle. 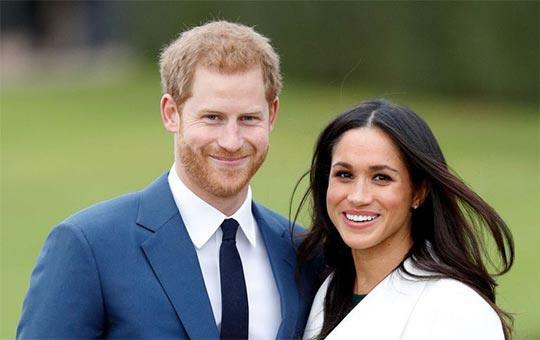 Sheeran previously said he was up to playing at the royal wedding, when asked about the possibility, after a ceremony in which he received the Master of the Order of the British Empire (he committed a minor faux-pas by touching Prince Charles' arm during the process but his misdeed has apparently been forgiven by the royal family). He also said he'd be down to play for Harry and Megan at KIIS-FM’s iHeartRadio Jingle Ball, saying he'd give a performance "if [he] was free." Elton John is also rumored to perform at the wedding. Will he team up with Ed to perform a rousing mashup of "Shape of You" and "Tiny Dancer"? The world will have to wait until May 2018 to find out.